A good way to start this week's work and interactions is by watching the recording of the 27 January webinar. Here are the webinar powerpoints. 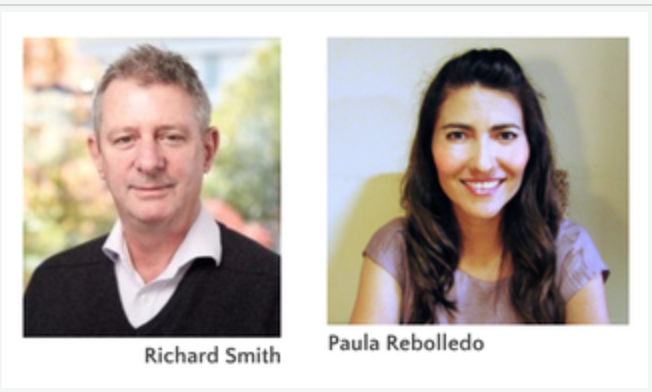 Paula and Richard explained the distinction between action research and exploratory research, identified different tools for exploratory research, and guided you to identify the sources of evidence you might use in your research. Here is the explanation of this task by Paula and Richard, from the webinar last year. In the workshop they ran together in Kathmandu, Amol and Richard encouraged participants to share their practical questions about how to improve a situation with other teachers in low-resource classrooms who were in the workshop, then encouraged them to gather insights from those other teachers. Watch this video-recording of two teachers - Joya and Babita from Assam, India - who report back on what their group found when they elicited answers to their research question from other teachers. This is to show that colleagues - inside your school or outside it - can be a good source of ideas relating to your context. THIRD LIVE SESSION: Click here to join us on Friday 2nd February at 13:00 GMT (Time where you are here). Enter as a 'Guest', writing your full name.